 The following are the core beliefs of Fellowship Bible Church. Based on the inspired and inerrant Word of God, the only standard and authority for the family of Christ, all of our teaching and ministry is rooted in and flows out of these biblical doctrines. There is one eternally existing God who has three distinct persons: God the Father, God the Son, and God the Holy Spirit. He is the creator of all that exists, both visible and invisible, and is worthy of all glory and praise. God is perfect in love, power, holiness, goodness, knowledge, wisdom, justice, and mercy. He is unchangeable and therefore is the same yesterday, today, and tomorrow. Jesus Christ's complete and genuine deity and humanity, virgin birth, sinless life, substitutionary atoning death, bodily resurrection, ascension into heaven, present exaltation, and future visible return. The Spirit has been active in creation, the writing of the Bible, Jesus’ earthly ministry, and the work of salvation. In this present church age, His ministry is to convict the world of sin, righteousness, and judgment; to regenerate men; and to indwell, convict, empower, and comfort believers. Man was directly created by God to enjoy God’s fellowship and to fulfill His will. Man fell into sin by a voluntary act of personal disobedience to God. Consequently, all men are sinners by nature and by choice, and apart from Jesus Christ are spiritually dead and separated from God. Jesus Christ died for our sins as the only able, sufficient, substitutionary sacrifice and that all who believe in Him are justified and eternally secure solely on the grounds of His death and His resurrection. Those who have experienced spiritual birth are part of Christ’s body, the true Church, and are directed by Scripture to function as a body - part of a representation of Christ’s universal Church. Local churches are the visible representation of Christ’s universal Church. Every human being will experience bodily resurrection. To everlasting life with God for believers and everlasting separation for unbelievers.